Many of us can no longer imagine a world without social media. Its ability to record important events, share information and create a public image at very little cost is unprecedented. But as with every business tool at our disposal, there are considerations of use that need to be noted. increase the customer experience and rate of feedback. With social media’s ability to leave a global footprint, marketing departments should consider the cultural differences and perceptions of its global audience. As there is no specific social media legislation to social media and the use thereof, many businesses, without conducting adequate research, are left in the dark as to how to conduct themselves on its various platforms. Businesses often do not have the necessary procedures in place for dealing with the negative reception of an advertisement or post, especially where it results in complaints from consumers and even consumer misconduct on their social media accounts. This may result in reputational harm or worse, compelling stores to close down. It makes sense therefore that businesses need to understand each social media platform’s own terms and conditions together with its policies and practices before using the specific platform to market and conduct its business. And generally, there are certain do’s and don’ts a business can apply in its daily usage of social media. Identify your business clearly and have a separate/ independent public social media account from that of your private social media account. Have a vision or mission statement stating what the company stands for or, if possible, upload your social media policy to the website in order that consumers are made aware of the purpose of your website/forum. Remember that society judges you by the company you keep so observe the people who join/ follow you. Avoid being placed in a situation where you are seen to be associated with a negative social media account. 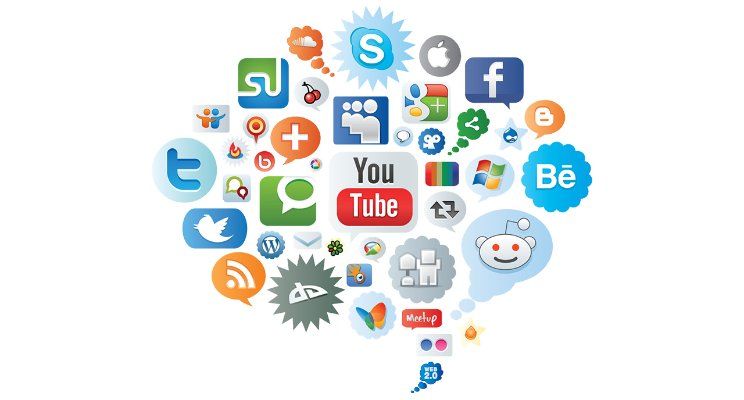 Have a social media strategy prior to operating any social media platform. Advertise or run promotions that are clear, easy to follow by the consumer and in accordance with each social media platforms’ guidelines as well as section 36 of the Consumer Protection Act 68 of 2008. Develop a complaints policy and forum on each social media platform in order to pre-empt negative feedback and prevent a post from negatively going viral. A good practice is to have a 24 hour turnaround time in terms of providing feedback to a consumer however, the sooner the better. Allowing too much time gives negative exposure the ability to go viral, something any business would find hard to recover from. Under no circumstance should you disclose confidential or proprietary information belonging to others. Never share content that violates copyright, fair use or financial disclosure laws. Always try to give credit to your source when quoting or sharing another’s content. Never post anything which could be regarded as offensive or as incitement to cause harm based on race, religion, ethnic background, gender, sexual preference etc. It is best practice not to refer to someone else in a post (by tagging) unless you have obtained that person’s consent in order to respect other users’ rights to privacy. A business should never overwhelm a single person with comments or single out a consumer after receiving negative feedback. Furthermore, businesses should refrain from merely hiding or blocking consumers who negatively comment on the platform as this could result in the consumer making use of another platform to air their views thereby causing the situation to spiral out of the business’ control. Finally, do not post the location of a person or company without obtaining consent. If you are in any doubt as to what you should or should not be doing on social media, speak to an experienced commercial lawyer who should offer clarity and guidance. This is a marketing tool that has the ability to transform your business – how it is done will influence whether that is in a good or bad way. 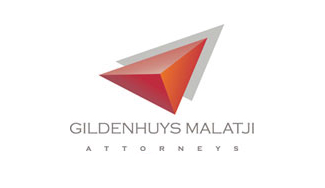 Anola Naidoo is an attorney at KISCH IP's commercial department. Anola specialises in the drafting of commercial agreements, consumer law compliance, company registrations, business enterprise management, commercial law and litigation.